M Javier González Rodríguez, MD, presents his canaloplasty technique using the Glaucolight device (D.O.R.C International). Dr. Gonzalez practices at Meixoeiro Hospital (CHUVI) in the Glaucoma Unit and the Instituto Glaukom in Vigo, Spain. Para Flaco. La técnica se puede combinar perfectamente con facoemulsificación. De hecho, el vídeo es de una combinada, pero por problemas de tiempo, no está reflejado el paso quirúrgico de la faco. En los estudios multicéntricos que se están llevando a cabo, se ha demostrado que la facocanaloplastia es superior en resultados a la canaloplastia sola. Aún es pronto para poder comunicar resultados de nuestra técnica combinada con facoemulsificación, pero los casos (de momento poco numerosos) en los que hemos completado una cirugía satisfactoria, van bien. I agree with the comment, and I appreciate the interest. In Spain we do not have iScience iTrack device. I also agree that the expansion is achieved with the device Glaucolight DORC is less. Nor can we make a good canalography to study the collectors at the lower quadrants, as does Dr. Grieshaber. It must be said in favor of Glaucolight that the risk of detachment of Descemet is lower. I have a lot of interest in being able to work with iTrack, but so far in Spain is not possible. Clearly Dr. Gonzalez is a skilled surgeon. I would suggest, however, that this surgery should actually be termed "Viscocanalostomy with Stenting" rather than Canaloplasty. The D.O.R.C. 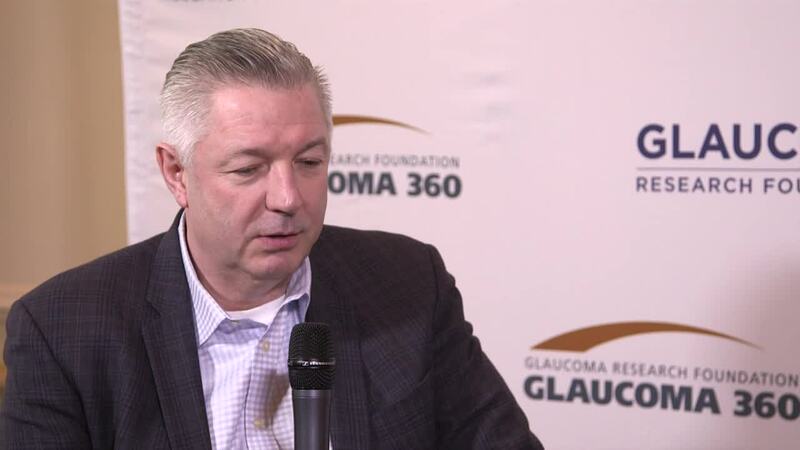 Glaucolight﻿ is not capable of performing a true "plasty" of the Canal of Schlemm. In order to perform full dilation of the canal a true catheter such as the iScience iTrack is needed. Again, I applaud the technical skill of Dr. Gonzalez but question DORC's truthfulness in marketing.